Create your own Charlie Punch! 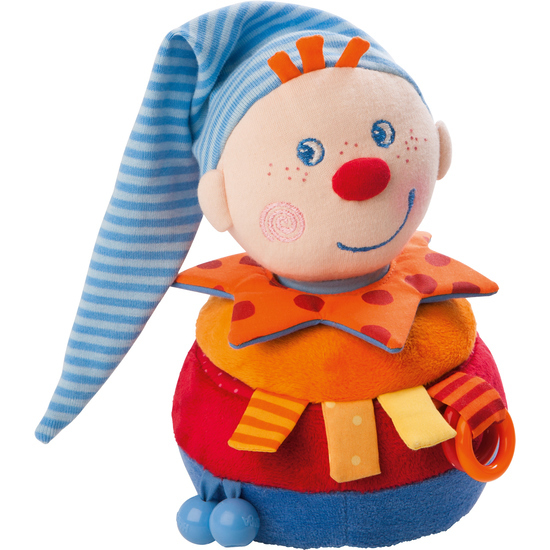 The 3 stacking elements in different shapes and colors along with the separate wand with Charlie Punch’s head, allow baby to create their very own soft and cuddly figure. Contents: 3 stacking elements, 1 stacking wand with Charlie Punch’s head.